Discover fast facts about Taiwan adoption plus find links to helpful resources and adoption agencies placing children from Taiwan in your state. Adoptions from Taiwan to the United States are handled by the nonprofit American Institute in Taiwan (AIT). Children are cared for in orphanages; however, not all children in orphanages are adoptable. Some are placed there temporarily when their relatives are unable to care for them. Taiwan has detailed laws concerning adoption between blood relatives, and adoption in certain relationships is not allowed. For up-to-date information, visit the Taiwan Adoption page on the U.S. State Department’s website. 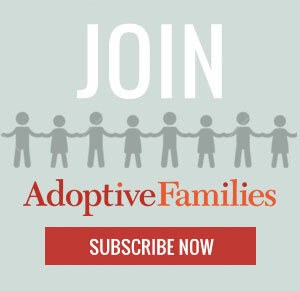 Get parent-to-parent advice and support in the Taiwan Adoptive Families group in our online community, Adoptive Families Circle. Continue reading “Taiwan Adoption Fast Facts” on AdoptiveFamilies.com.